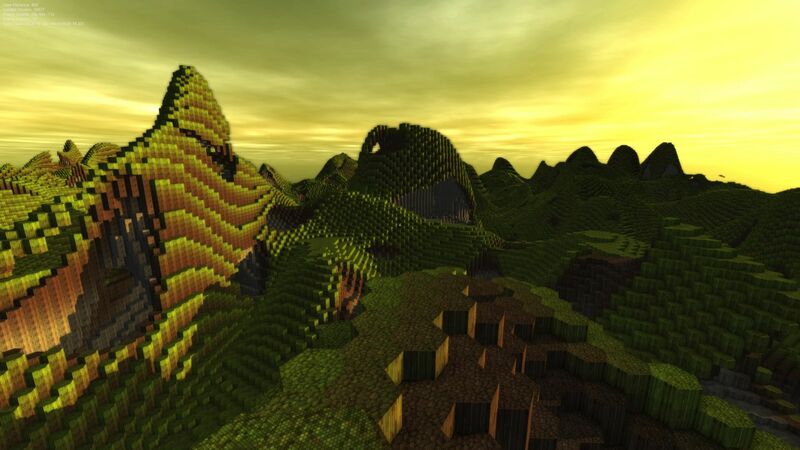 Hexplorer is a voxel based game using hexagonal blocks to create the world. Terrain is created procedurally as the player walks around the environment from a random seed. The world size is technically infinite in all 3 axis, it is only limited by the maximum integer size. 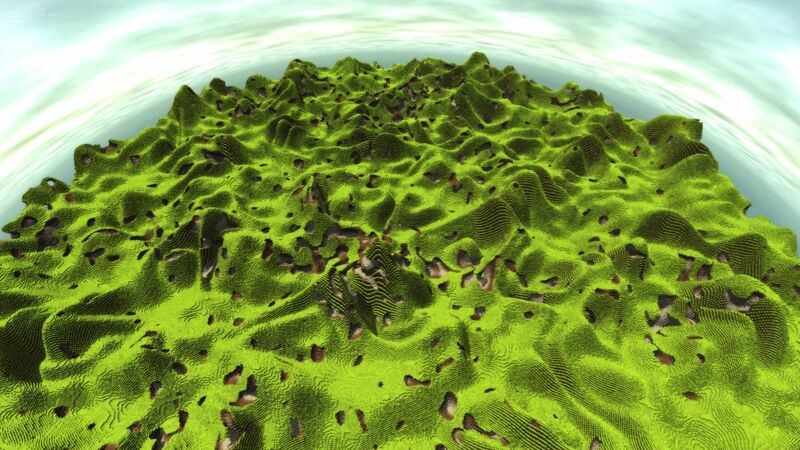 The terrain generation features multi-layered 2D and 3D noise to create surface terrain and underground cave systems. The terrain engine in Hexplorer is multi-threaded and heavily optimised to allow the terrain to generate in real-time without affecting the frame rate. The world features a dynamic skybox with a realistic day/night cycle and various post processing techniques to immerse the player.